Remember this from the Introduction? As you grow in the field of opticianry, you may find some message boards dedicated to the profession. If you read them, you are guaranteed to find people who believe that, “If an optician is not part of healthcare, then I’m just a salesman.” To which I say, “And what is your point?” There is nothing wrong with being a salesman. There is nothing wrong with making money. There is great pride in running a successful business. There is great pride in having a unique skill set that others don’t have. You are a salesman with a unique skill set and education that allows you to sell a specialty product. I’m going to push you a little here. Do you think it is OK for someone to claim they are a medical or healthcare provider because they passed a multiple choice test with a low passing score? I hope not. Unless you work with contact lenses the closest you will come to healthcare is washing your hands often. What Does Customer Service (Really) Mean? It is not a slogan or buzzword. Still the key to sales. How we say things does matter. Starting out with visual aids. 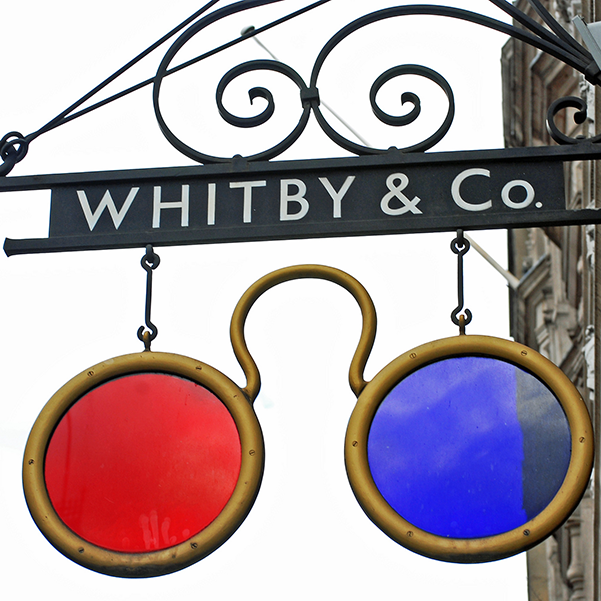 Not every optical place is a good fit for the optician you are! Thought to be the only way to sell eyewear & the key to multiple sales. Optician means so many things. Your wholesale lab is critical to your success. Things to think about being the “Boss”. Vision care plans have many players. How you play the game! Roll over, benefit periods, etc. Getting every last dollar you deserve. The job is not finished until the paperwork is done.